The Evolution central air conditioner delivers the ultimate in whole-home comfort with our highest SEER rating to ensure the finest in energy efficiency and economical performance. 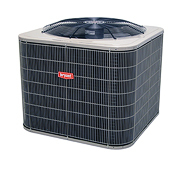 It's our top of the line system for total home air conditioning. With our Preferred central air conditioner, you can cut your utility bills yet still enjoy reliable whole-home comfort. 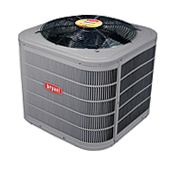 Its up to 16.5 SEER rating delivers energy efficient, economical operation that's as quiet as running your dishwasher. offers air conditioning for both comfort and cost savings. 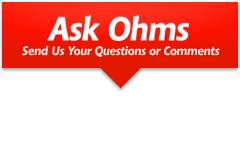 Cool and heat your home with high efficiency and high value. 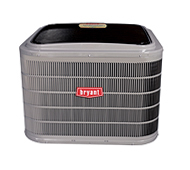 The Legacy Line air conditioner provides low-cost cooling for your home with its up to 16 SEER rating.